Chris Stafford and Nikolai Foster on behalf of Curve and Fiona Allan on behalf of Birmingham Hippodrome have released the following statement regarding the casting of Seyi Omooba in The Color Purple. “On Friday 15 March a social media post dating from 2014, which was written by the The Color Purple cast member Seyi Omooba, was re-posted on Twitter. The comments made by Seyi in that post have caused significant and widely expressed concerns both on social media and in the wider press. Following careful reflection it has been decided that Seyi will no longer be involved with the production. This decision was supported by the Authors and Theatrical Rights Worldwide. The audition process, as ever, was conducted professionally and rigorously, led by an exceptional casting director with actors who are evaluated on what they present in the audition room. We do not operate a social media screening process in the casting of actors. The Color Purple, based on the Pulitzer Prize-winning novel by Alice Walker will play at Curve, Leicester from 28th June – 13th July, followed by 16th – 20th July at Birmingham Hippodrome. The show will be directed by Tinuke Craig, winner of the 2014 Genesis Future Directors Award. 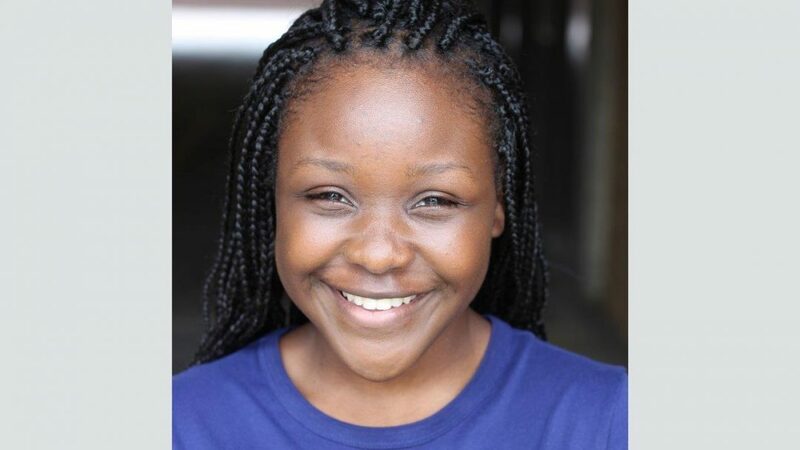 Tinuke’s recent credits include random/generations, a double bill of plays by Debbie Tucker Green at Chichester Festival Theatre and I Call my Brothers by Jonas Hassen Khemiri at the Gate Theatre.